Adruu is also your supplier of choice for post-treating aluminium parts and sheet materials. 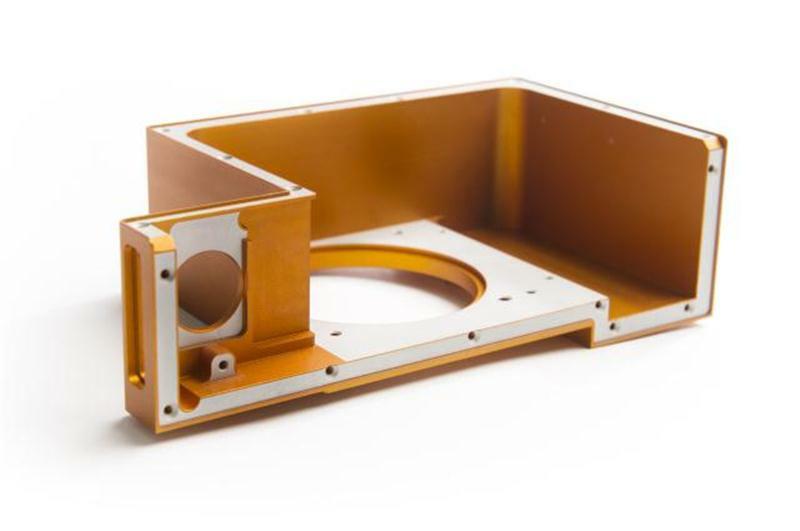 Adruu can ultrasonically clean, cleanroom-package (class 10,000) and laser engrave parts and sheets. Adruu is experienced in applying high-quality laser engravings. Examples of laser engravings that are applied regularly at Adruu include: applying (ascending) numbers, digital text and logos with very fine lines. And local laser removal of an anodized layer to enable electrical conduction is also a possibility. Adruu can take care of all final inspections, including 100% inspection, and standard or special packaging, enabling your products to be shipped directly to your international customers.